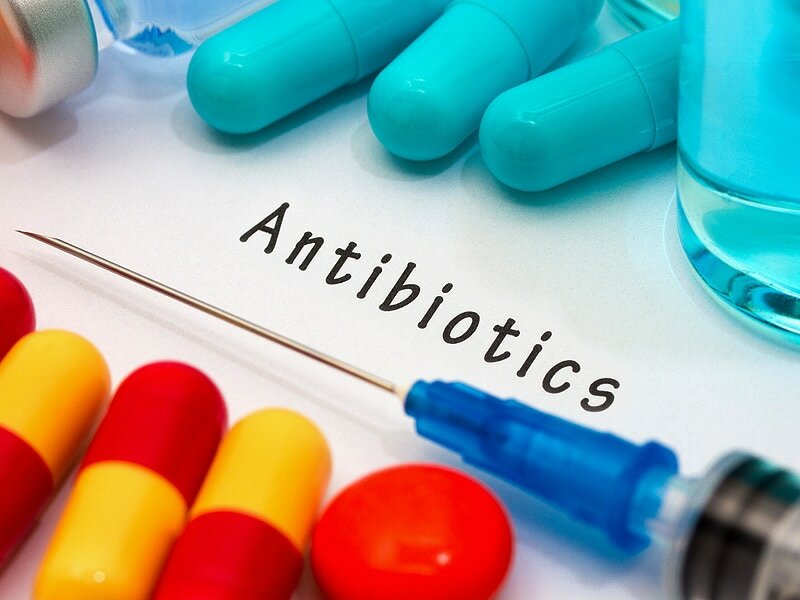 Many believe that colds are caused by bacteria, but they are actually caused by viruses which cannot be treated with antibiotics. 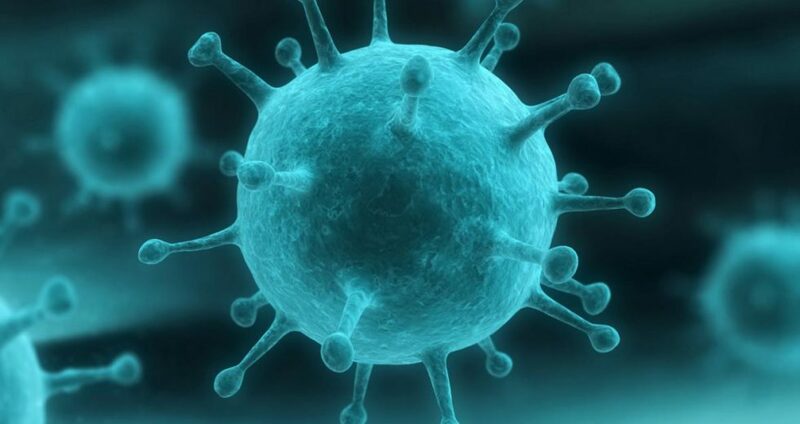 Viruses are smaller than bacteria and have a totally different structure making them resistant to antibiotics. Taking them for a cold will only weaken your immune system by killing off good bacteria in your body as well. Good bacteria sit in the gut, where 80% of your immune system is situated, so you don’t want to harm that by unnecessary doses of antibiotics. The cold virus will certainly trigger cold symptoms but it’s not the underlying cause of illness. Flu and colds are the result of deficiencies in the immune system. Normally, your immune system would be tough enough to banish such viruses from the body but succumbs when it has been weakened or compromised. This old saying does have some truth to it. You’re supposed to ‘feed a cold and starve the flu’. The saying is pretty old and dates back to the 16th century when it was thought that fasting helped to cure a fever. A cold was blamed on the actual body temperature dropping, hence the reason to eat and drink to gain energy and heat. Getting too hot with a fever was thought to be eased by laying off the food. Nowadays, the advice is to listen to your body. If you’re hungry then eat but always stay well hydrated and rest. There is a strong link between Vitamin D and C. We all know the benefit of Vitamin C, but D helps the body to absorb the Vitamin C. When you feel a cold coming on, boosting your Vitamin D levels is highly recommended. Too much sugar is never a good thing but particularly not for fighting colds. Sugar paralyses the immune cells which makes it impossible for them to fight off the bad guys. This paralysing effect can last for several hours, so if you’re feeling unwell, cut out the sugar to give your body a better fighting chance.